Google has initiated the next stage of YouTube’s redesign with the introduction of redesigned channels, as part of a new focus on encouraging professional content on the world’s most popular video site. Women’s interest channel KinCommunity is one of the first to be given a makeover, according to the Wall Street Journal, as Google seeks to bring more than 100 channels to the service, pushing it towards becoming a premium video network. 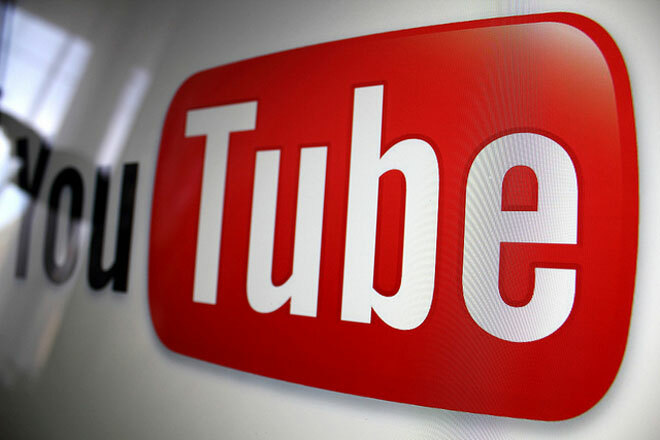 YouTube is providing upfront advances of advertising revenue to content providers, on the premise that they will regularly add new videos to the service. KinCommunity, for example, will produce three videos per day, while the company itself is investing in a team to help promote the content across the web too. Other channels will feature or be linked to existing celebrities and brands, including Madonna, Jay-Z, Deepak Chopra, Tony Hawk and Rainn Wilson, but KinCommunity is one of the “authentic, real and accessible” channels, whose content YouTube hopes will compliment the better known names on the service. YouTube has been busy adding new content to its platform, having recently inked a $10 million deal that will see it work with Disney to provide exclusive animated content for the site. The video site has previously linked up with English football club Manchester City, and the company is focused on added other elements to its service too. Movie rental services have been rolled-out in Canada and the UK, while just last month it redesigned its Movies page in India, which now boasts 1,500 titles.